About — Silicon Valley Publishing Co.
Who is Michael C. Gray, CPA? Michael C. Gray founded his CPA firm, Michael Gray, CPA October 1, 1996. He founded the Silicon Valley Publishing Company in 2008. He continuously worked in public accounting from June 1974 until December 2017. Mike was a co-founder and partner in charge of tax services of Hubler, Gray and Associates from June 1986 through September 1996 and a tax manager at KMG Main Hurdman, subsequently acquired by KPMG Peat Marwick, from February 1978 to June 1986. The areas of practice that Mike has focused on include tax planning for individuals (including incentive stock options and real estate investments), estate and trust planning and administration, tax planning for businesses, tax examinations, and tax procedure. He also assists other tax practitioners in dealing with complex tax issues. Michael Gray has written two books about the tax implications of employee stock options which are available now: an overview, Employee Stock Options - Executive Tax Planning, 2012 Edition, and in depth coverage, Secrets of Tax Planning for Employee Stock Options, Stock Grants and ESOPs. He currently writes three free email newsletters – Michael Gray, CPAs Tax and Business Insight, Michael Gray, CPAs Option Alert and Michael Gray, CPA’s Real Estate Tax Letter, and has a blog at michaelgraycpa.com. You can also watch past episodes of his TV show, Financial Insider Weekly, on Youtube. Mike has given many presentations and written many articles on tax subjects, including for the California Society of CPAs, Silicon Valley Bar Association and Santa Clara County Bar Association. Mike has been a CPA in California since March 1977. He received his BS in accounting and MBA at San Jose State University in June 1974 and June 1978, respectively. He is a past president of the Silicon Valley San Jose CPAs, past chairman of the tax committee for the Silicon Valley San Jose CPAs and past member of the state tax committee for the California CPAs. He is also a member of the Santa Clara County Estate Planning Council, and has been involved with the Executive Planning Committee of the Tax Section for the Santa Clara County Bar Association. An article about the Web Site for Michael Gray, CPA appeared in the October 1997 Journal of Accountancy. KNTV News also featured a story on his Web Site in the Technology section of the Six O’Clock News, and he has been profiled in The San Jose Mercury News. Mike has been quoted in The San Jose Mercury News, The San Francisco Chronicle, The Wall Street Journal, and The New York Times. 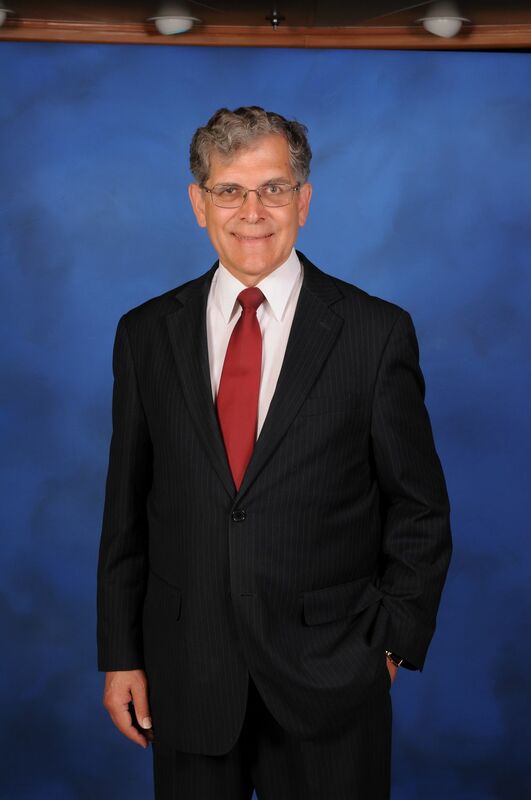 He is the author of Secrets of Tax Planning for Employee Stock Options, Employee Stock Options – Executive Tax Planning, and The Real Estate Tax Handbook and co-author of Employee Stock Options – A Strategic Planning Guide For The 21st Century Optionaire.